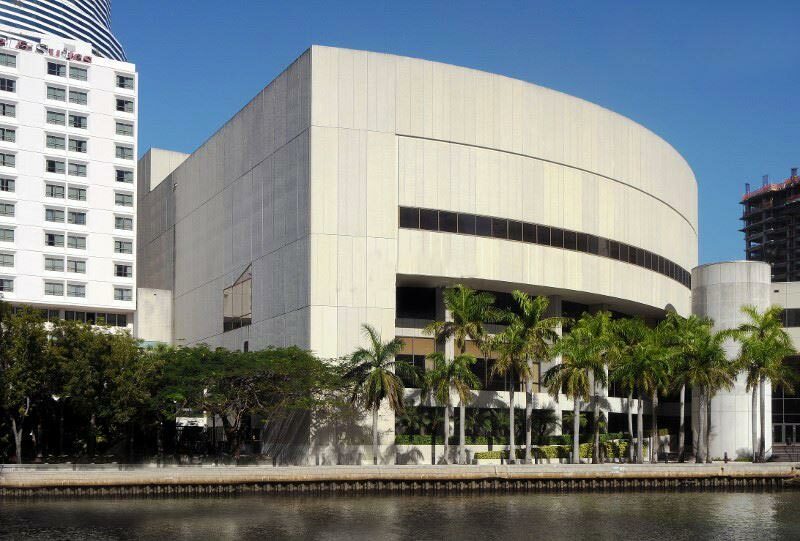 The Miami event will be held at James L. Knight Center in Downtown Miami. The Cruise Job Fair will be held at the Riverfront South hall at the venue. Valet Parking is owned by the Hyatt Regency Miami and operated by Central Parking Systems. You can book parking online. Take a train from Miami Airport Station to Government Center in Downtown Miami (15 min, 7 stops). From there, you can either walk to the venue (0.8 miles, 15 min) or take the Metromover to Knight Center Metromover Station (3 min, 2 stops). The easiest option is to take a bus (service 01) from Airport/Rental Car Center at the Fort Lauderdale airport to the bus terminal at Aventura Mall, then change for another bus (services 119, 120, 3, 9, 93) to Downtown Miami (NE 1st St & NE 1st Av), which is a 7 min walk to the venue.